The #MisterRogers50 celebration continues with the release of the #MisterRogersStamp! // #Repost @uspostalservice: It really is “a beautiful day in the neighborhood” now that the U.S. 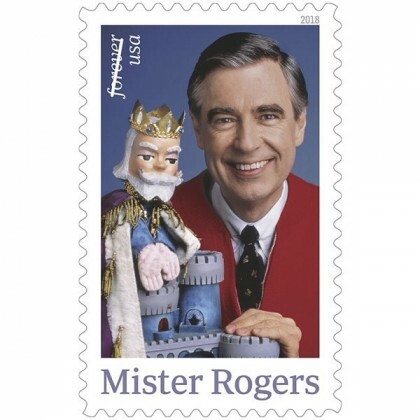 Postal Service has immortalized Mister Rogers on a Forever stamp. 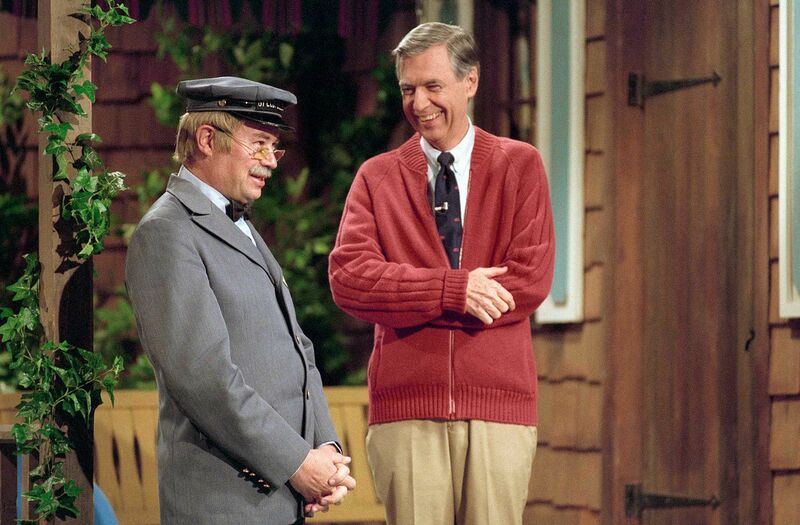 Fred Rogers (1928-2003) was known as a beloved television neighbor to generations of children. His groundbreaking public television series Mister Rogers neighborhood inspired and educated young viewers with warmth, sensitivity, and honesty. The stamps can be purchased at Post Office locations or at The Postal Store : usps.com/shop. Please share the news using the hashtag #MisterRogersStamp.